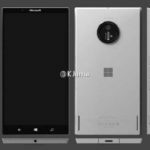 A new alleged Microsoft Flagship Surface Phone renders appears online. 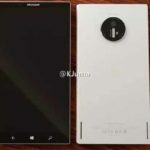 A leakster from China has posted images of an unknown Microsoft branded smartphone. 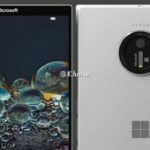 Interestingly, the device shown in leaked renders bears “Surface Phone” name. It’s not clear whether these images are real or fake. 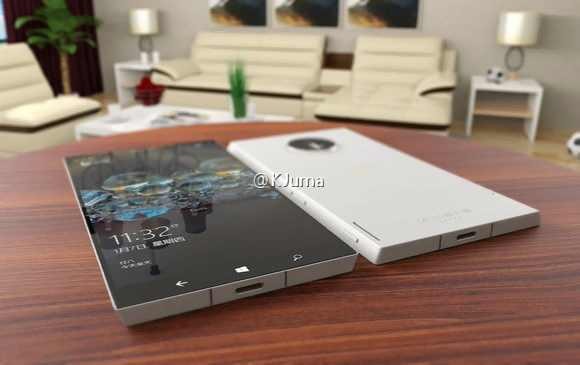 These may or may not be the latest Surface Phone prototypes or some canceled phone by Microsoft. Recently, in an interview, Satya Nadella had talked about an ultimate mobile device and a phone categories with “some new form, a new function, new value added”. We can expect Microsoft Surface Phone with Windows 10 Redstone 3 update. Continuum support for X86 apps. Display-size 5.5-inch to 6.5-inch QHD display.